As we know structured data helps Google to better understand the content of your site and can rank & make the rich snippet of content display on the search results page. 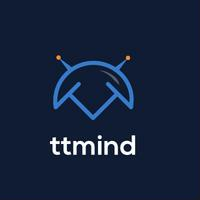 But do you know about the Structured Data Testing Tool? 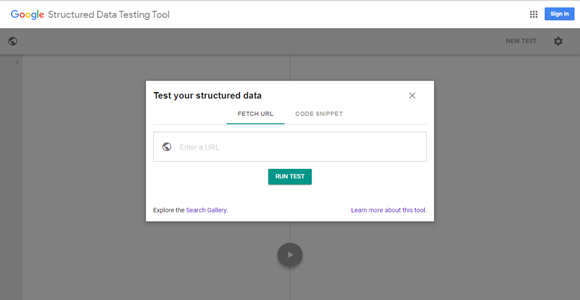 The Structured Data Testing Tool is a free tool provided by Google. It helps you to validate your code, test and modify your structured markup. Now on the left-hand side, you can see the code of your site or product page and on the right-hand side, you can see Detected, it shows you if it finds any structured data as well as if there are any errors or warnings. If your webpage doesn’t have structured data, then it will be empty. If you want to fix the errors then click on the right side of the page where you see errors and it exists in the code will be highlighted on the left side of the page. This way you can quickly track error of your site. You can edit the code. Make sure this is applicable if you are troubleshooting an error and want to try and type in a solution quickly. After you have done making some changes, click the validation button. Structured Data Testing Tool not only shows errors and warnings it will help you to get a perfect website.